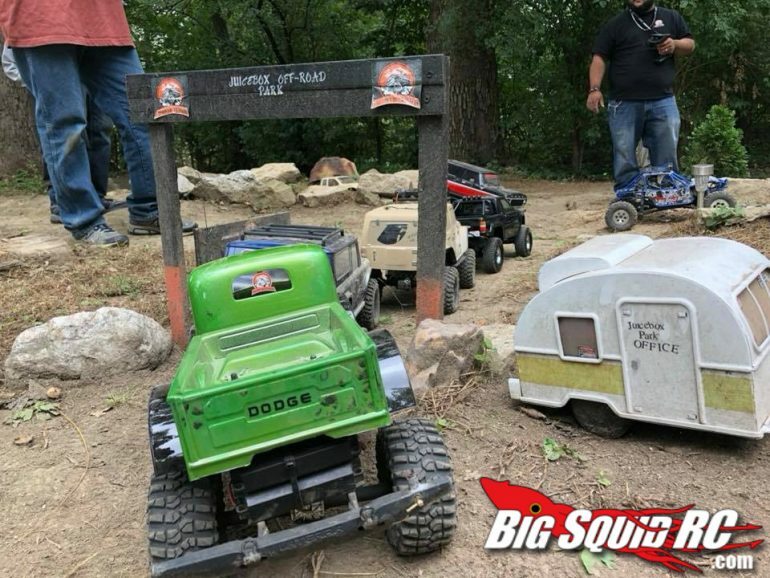 EVERYBODY’S SCALIN’ – FIELD OF DREAMS « Big Squid RC – RC Car and Truck News, Reviews, Videos, and More! If you build it they will come. That statement is 100% true no matter how big or small the course is. You will always have people willing and wanting to come over and play or even give you a hand in building. I will be the first to admit I can be kind of stubborn when it comes to building on my course. I have a tendency not to ask for help until the last minute. 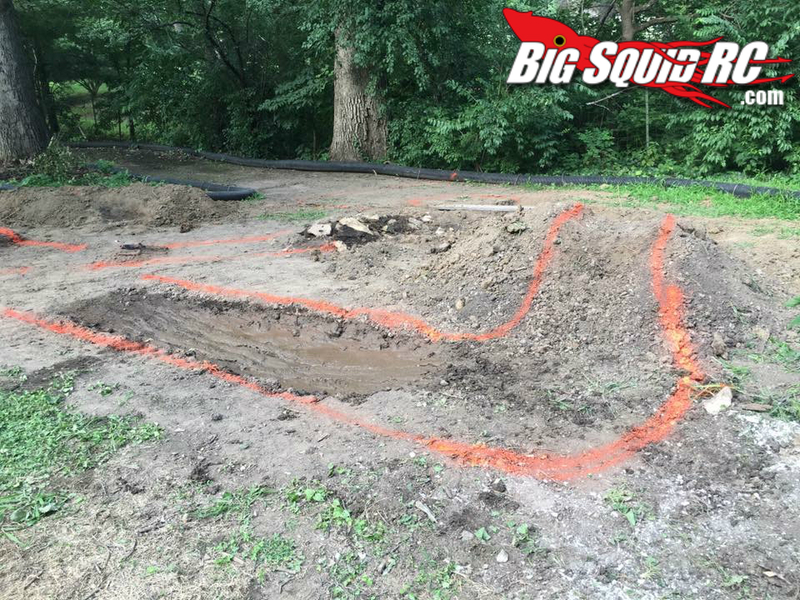 Don’t do what I do, it’ll save you a lot of headache and a lot of wasted time staring at the ground for two hours and digging one hole. No matter how big or small the course is going to be you’re going to need to round up material. This could be rocks, dirt, wood sticks, logs, anything of that sort. 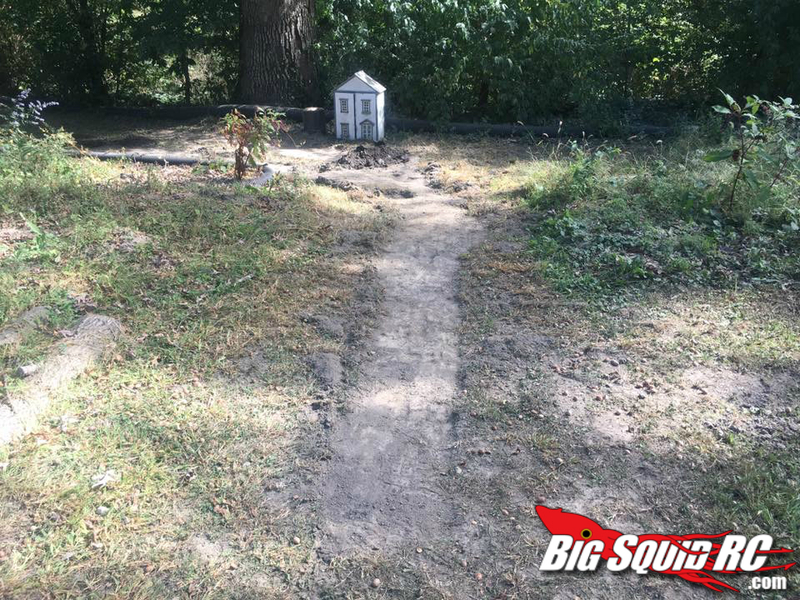 The best part is you can usually find the stuff laying around your yard or house or even in the woods. I have even seen some obstacles made out of old car parts. Basically, use what you have before you go out and spend a whole lotta money. Next, you’re going to want to survey the area where you’re going to make your course or little run. 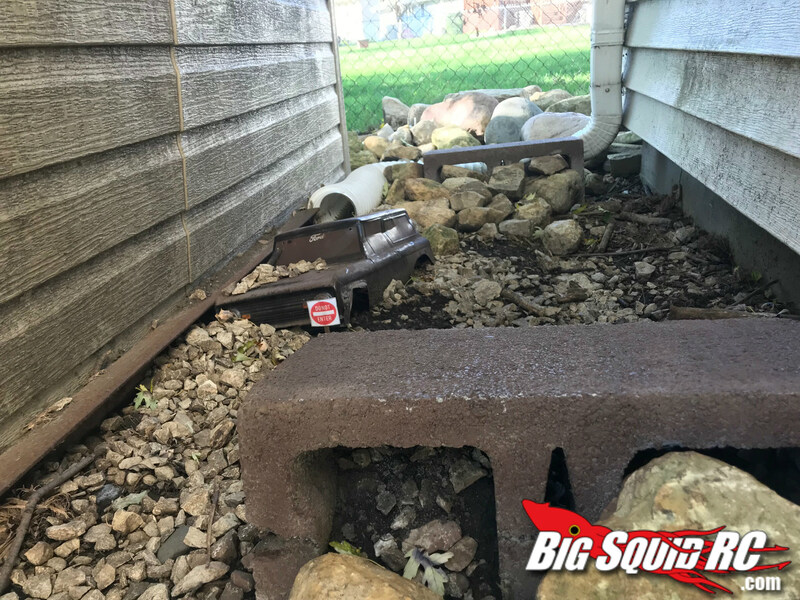 You don’t have to have a massive area to work with to have a good crawler course so don’t let that deter you from trying. I have seen some extremely good courses that are no bigger then a 6 foot long run and about as wide as the vehicles. In fact, I suggest starting off small and then working your way up to more elaborate obstacles. This way you don’t get overwhelmed with having to build 12 different things, just focus on one part of the course at a time and it will end up just flowing on its own. 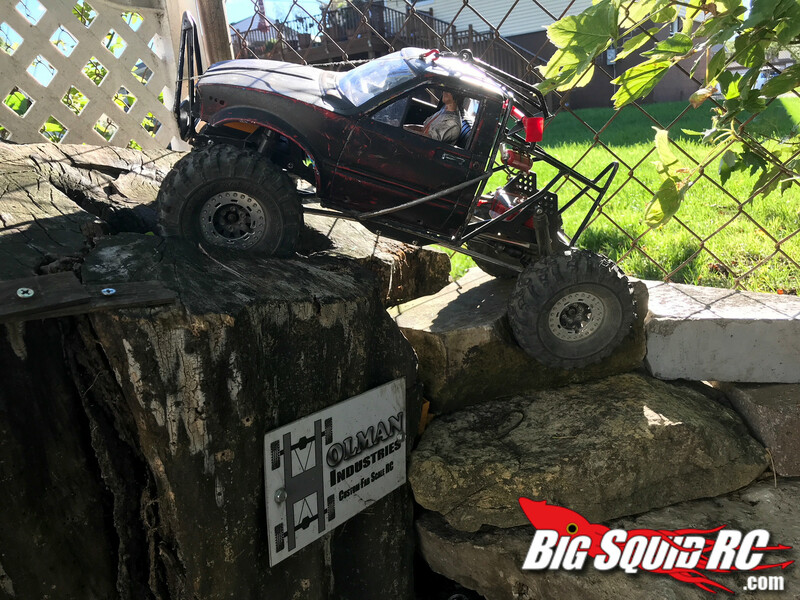 Small courses are nice, don’t take much to maintain, and it can be really good for testing out your new shocks or whatever mod you just installed on your rig. Here’s where your imagination is going to have to come in to play. 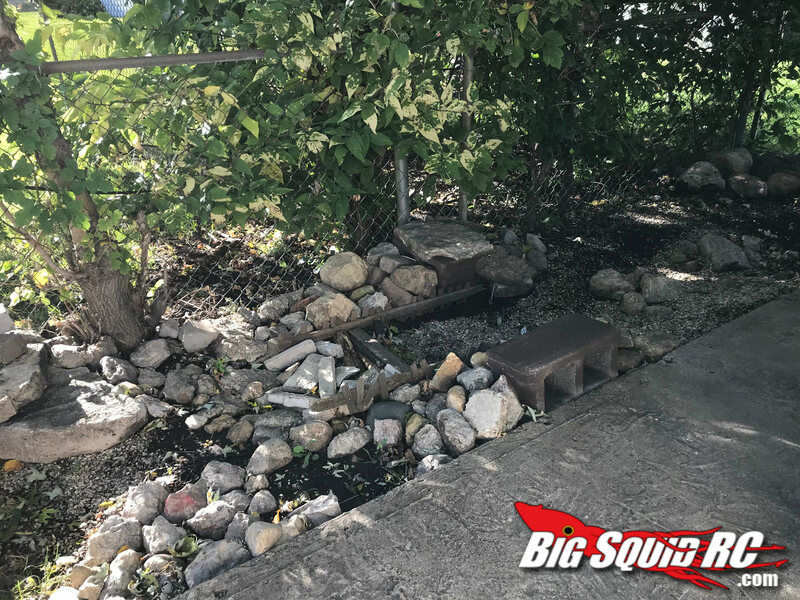 Me personally, I like rock steps, mainly because it doesn’t matter if you have a leaf spring rag or a 4-link set-up, you can pretty much get up it with whatever you have. Setting up an elevated bridge is also nice. You could easily take two pieces of 2 x 4s set one a little bit higher than the other and that way your rigs almost sidehill without having to truck in a bunch of dirt to make an actual site hill. But don’t be afraid to scope around the internet to check other peoples’ homemade courses to get some ideas. And if you’re limited on space try to make your course multi-directional, basically meaning you can take a 5 foot run and turn it into a 10 foot run by just simply running it in the opposite direction. A little word of advice, your course will probably never be finished mainly because it’s going to keep evolving overtime. 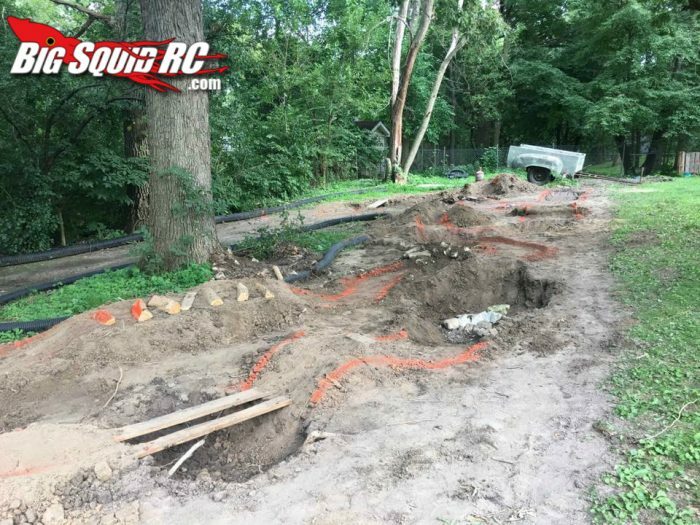 You’re going to find new ways to improve your course or new obstacles you want to put in and that’s the best part about crawler courses, you can change it up all the time. Over the last few years my courses have taken a dramatic transformation from what I started with. In fact, I’m planning on adding actual roads for next season. Like I said, it’s never finished. The important thing is have fun, don’t let the course run you, you run the course! Till next time, keep scaling. And huge thanks to Greg Holman for the pictures of his home course.